Updated at 8:55 a.m. — Corrects Outback Steakhouse location. 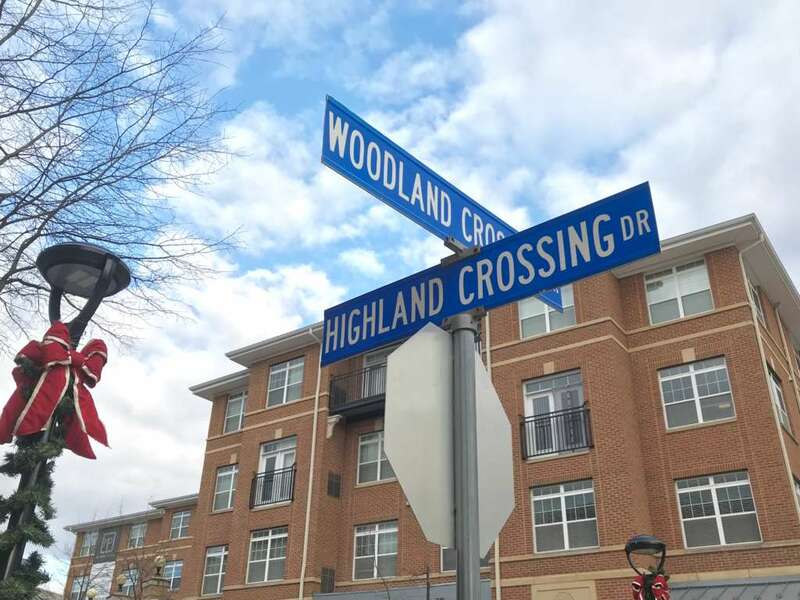 The Herndon Town Council and two of its boards held work sessions this week, taking up proposals for a new restaurant building, a massive mixed-use development and more. Possibly soliciting public comment during the development of the proposed budget for the fiscal year 2020 was discussed at a Town Council work session on Tuesday (Feb. 5). The Town Council is set to take up the resolution next week on Feb. 12. That same work session also held a public hearing on a comprehensive plan amendment for plans to revamp the South Elden area. 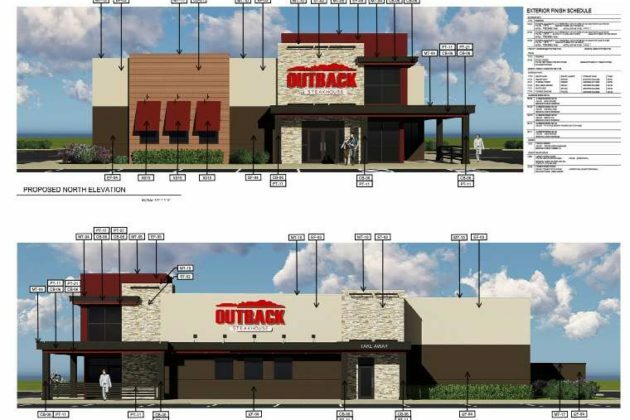 The Architectural Review Board on Wednesday (Feb. 6) discussed plans for a new Outback Steakhouse. (There’s one currently at 150 Elden Street.) 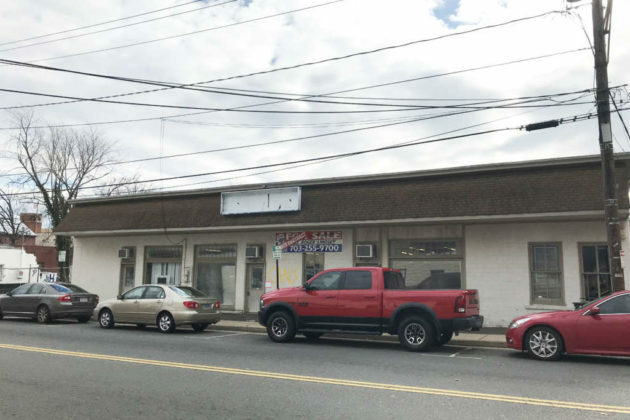 The plan calls for a new 6,525-square-foot single-story commercial building and 82 parking spaces on an undeveloped site with 1.46 acres across from the Herndon Centre. 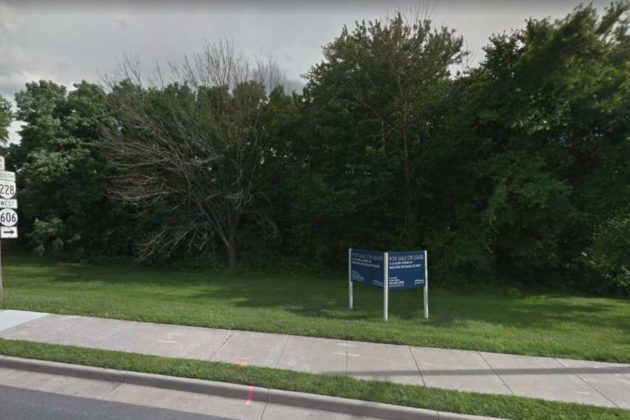 The board also continued the conversation about Penzance Properties’ redevelopment project, which would add three buildings in three phases at 555 Herndon Parkway. The Planning Commission and Architectural Review Board previously provided dozens of suggestions and areas that needed improvement for the project, which is the first of its kind for Herndon. The Planning Commission will continue its consideration of the development plan at its public hearing set for Feb. 25. Penzance’s redevelopment isn’t the only proposal that has hit some snags lately. The Heritage Preservation Review Board held a public hearing on Wednesday (Feb. 6) revised plans for Aslin Beer Co.’s planned tasting room and bar at 771 Elden Street, which has recently faced design hurdles. 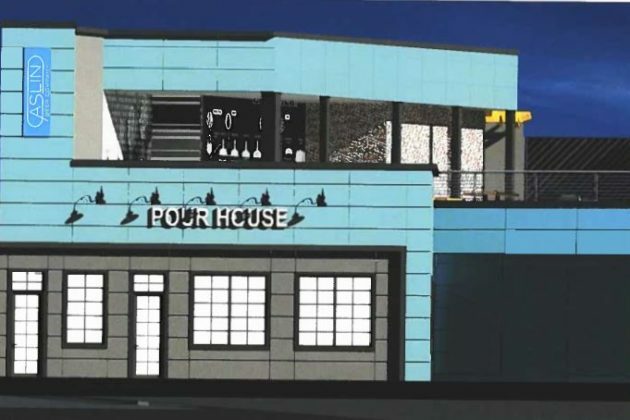 According to a staff report, the original application for the tasting room had a proposed deck area on the second floor that would inadvertently cover a stormwater management easement. The revised design takes away the deck, yet adds new elements that the staff report says need clarification. “The Town and the applicant are working collaboratively to resolve this issue and a revision to the previous HPRB approval is being required as a component of this effort,” the report says. Ira Saul, an attorney representing Aslin Beer Co., sent Community Design Planner Christopher Garcia a letter on Jan. 14 saying that all of the required materials have been submitted for the application to move forward at the Feb. 20 HPRB meeting. “My understanding with [the Town Attorney] is that we are in a position to proceed with the HPRB application in tandem with the building permit revision, so that construction can begin expeditiously,” Saul wrote. Later in January, the beer company told Alexandria Living Magazine that it plans to open a production facility and a 3,500-square-foot tasting room in the city’s West End neighborhood. 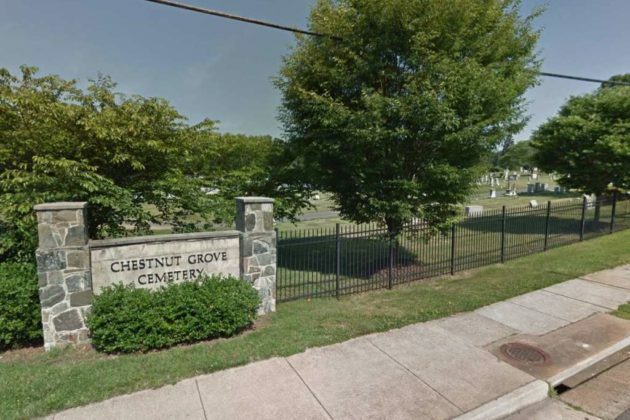 The board also held a public hearing on a proposal to add new retaining walls around a mausoleum and create new garden seating walls at the Chestnut Grove Cemetery (831 Dranesville Road). 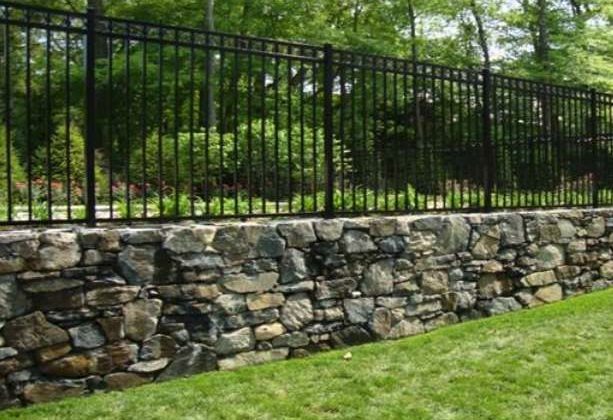 The proposed retaining wall with an iron top rail is meant to minimize erosion, drainage and aesthetic issues, while the garden wall is set to be two feet high and be constructed in three separate segments, according to the staff report. The Town Council is set for a public session next Tuesday (Feb. 12). It’s been nearly two years, and Aslin Beer Company is still waiting for approval to move into its planned tasting room and bar in Herndon. 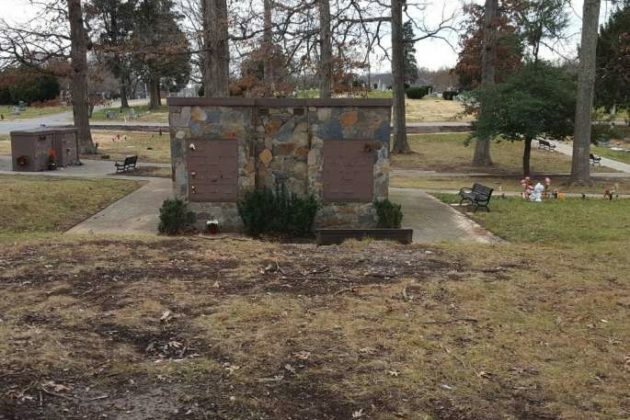 The company is waiting on the Department of Public Works to approve grading plans as a deadline looms for the Heritage Preservation Review Board to consider approval of the project at its upcoming meeting next month. In the summer of 2017, the brewery was told it would have to leave the Town of Herndon due to the limitations of its current space (257 Sunset Park Drive). So Aslin found a new home at 771 Elden Street, which was the location of the former Napa Auto Parts, and planned to open the Aslin Tasting House later that year, Reston Now previously reported. Originally, the new location planned to have 2,500 square feet of interior tasting room space and another 2,500 square feet of outdoor space — including a rooftop deck and bar, bocce ball court and covered deck. Then last year on Dec. 10, Aslin resubmitted plans with a revised design that include terrace seating and a rooftop bar. Herndon’s Heritage Preservation Review Board held a work session last Wednesday (Jan. 2) that included discussion on the redesign and amendments, which the board had previously approved. Ira Saul, an attorney representing Aslin, “stated no additional structural changes would be made, other than the removal of the cantilevered deck area on the second floor and removing the exterior stairway for an internalized stairwell to the second floor,” according to draft minutes from the meeting. Saul said that a second-floor fireplace with a stone veneer, second-floor rain screens and a second-floor overhead trellis near the rear of the building that appeared to have been removed from the submitted design would be included in future drawings. Additionally, the two different color schemes in the submission will get clarified in the future to have just one color scheme. Board Member Ossolinski requested that the formal application submission include perspective color renderings of the structure — as had been provided during the original case review and subsequent approval — to help clarify the differences between the new and the revised design. Once the Department of Public Works approves the grading plans — a prerequisite to Heritage Preservation Review Board approval — the beer company will be able to submit the final application by the Jan. 14 deadline for the board’s February meeting. Aslin Beer Company declined to comment for the article. “The town remains committed to working with Aslin’s owners through this process,” Anne Curtis, the chief communications officer for the Town of Herndon, told Reston Now. Lake Anne Plaza is going to get colorful this weekend, and you can be a part of it. The event is being produced by the Lake Anne Merchants Association and the Friends of Lake Anne. It is sponsored by Pat and Steve Macintyre along with Reston Art Gallery & Studios. For a full schedule and information about how you can participate, check out the event details. Reston Association’s semi-annual yard sale (8:30 a.m. to noon) and the Reston Expo (10 a.m. to 3 p.m.) are both scheduled for Saturday at 1900 Campus Commons Drive. The JamBrew series wraps up this weekend in Herndon. Tonight, live music will be offered from Right On Records, Tommy Gann and Todd Wight, and Black Masala. The free event is slated for 6-10 p.m. at the Herndon Town Green (777 Lynn St.). On Saturday, from noon to 10 p.m., the OktoBrewFest will rock the town green. Music will be provided by Bach 2 Rock, Darlingtonia, Unsullied, Dr. Robinson’s Fiasco and Throwing Plates. There will also be cold beverages from Aslin Beer Co., wine, nitro brew coffee from Weird Brothers Coffee, pizza from Brama Italian Cuisine, Nordic Knot Pretzels and much more. In celebration of 11 years of service to the community, the Southgate Community Center (12125 Pinecrest Road) will host its annual Family Festival from 11 a.m. to 4 p.m. Saturday. According to information provided by the center, the event will include giveaways, music, moon bounces, refreshments and games. Chicano rock band Quetzal will perform Sunday at 3 p.m. at CenterStage (2310 Colts Neck Road) as part of Reston Community Center’s Professional Touring Artist Series. Tickets are $20 for Reston residents and $30 for non-residents. Friends of the Reston Regional Library will be continuing their fall book sale through the weekend at the library (11925 Bowman Towne Drive). The fundraiser for the library will be open until 5 p.m. today; from 10 a.m. to 4 p.m. Saturday; and from noon to 3:30 p.m. Sunday. The 16th annual TFcon, a convention for fans of the “Transformers” franchise, is taking place this weekend at the Hyatt Regency Reston (1800 Presidents St.). Check out its website for the full schedule and admission prices. Pulitzer Prize-winner display “Disgraced,” exploring Muslim assimilation and identity in America, will wrap up this weekend at NextStop Theatre Company (269 Sunset Park Drive, Herndon). Performances are tonight at 8 p.m.; Saturday at 8 p.m.; and at a 2 p.m. Saturday matinee. Tickets range in price from $17.50 to $55. The National Kidney Foundation’s Northern Virginia Kidney Walk is scheduled to begin at 1 p.m. Sunday at Reston Town Center. Proceeds benefit awareness of kidney disease, a top 10 public health problem. Kalypso’s Sports Tavern (1617 Washington Plaza N.) will have live music from The Vandalays tonight from 9:30 p.m. to 1:30 a.m.; and DJ Kram will play Top 40 hits during those hours Saturday night. It will be another busy weekend in the Reston/Herndon area. 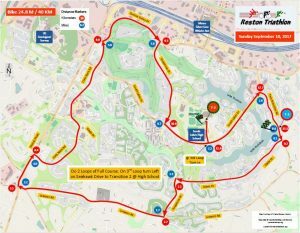 Among the highlights will be the 34th annual Reston Triathlon, which will start at 7 a.m. Sunday at Lake Audubon. 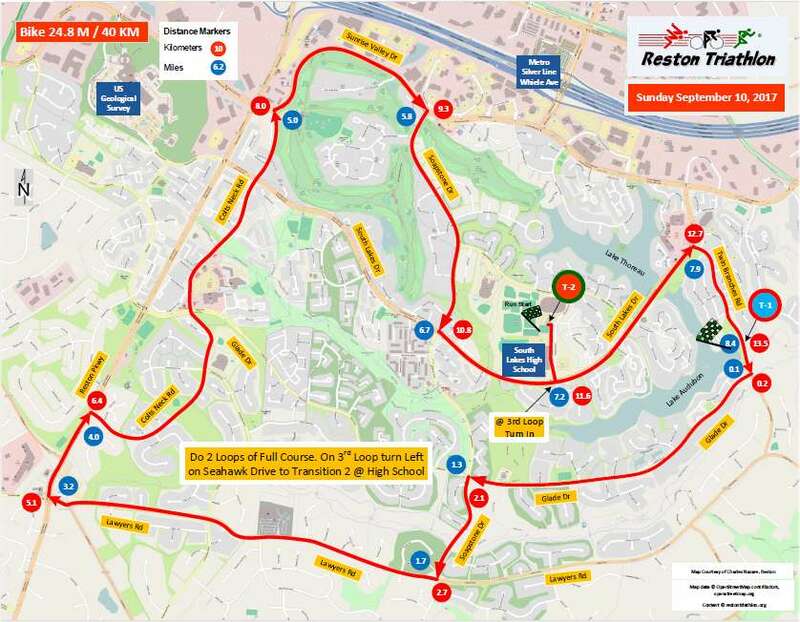 Those taking part will swim 1,500 meters in Lake Audubon, bike 40 kilometers on area roadways and run 10 kilometers on Reston pathways, ending at the South Lakes High School stadium. Some traffic in South Reston will be affected by the event. Take note of the attached map of which roads will have bike traffic during the event, which is scheduled to last until about 11 a.m. Volunteers are still needed for the event, as well. Even if you aren’t taking part in the triathlon, though, there is plenty else to do around the area this weekend too. Listed below are some other events that you can enjoy. The JamBrew series continues tonight in Herndon. Aslin Beer Co. will be pouring frosty mugs, Weird Brothers Coffee will be offering tasty drinks, Nordic Knot Pretzels will provide tasty snacks, and there will be much more. Live music will be offered from MK Skillz, Shane Gamble and Burn the Ballroom. The free event is slated for 6-10 p.m. at the Herndon Town Green (777 Lynn St.). North Point Village Center will celebrate the arrival of fall Saturday, from 10 a.m. to 2 p.m., with a Fall Kick-Off event. Washington Redskins great and former All-Pro defensive end Dexter Manley will meet fans at Glory Days Grill (1400 North Point Village Center) from noon to 2 p.m., while the event will also feature carnival games, roaming characters for kids, a DJ playing music, a moon bounce and more. DogFest Walk ‘n Roll, a charity event to benefit Canine Companions for Independence, will be at Reston Town Center on Sunday. Admission and parking are free. The next exhibition at Greater Reston Arts Center (12001 Market St.), featuring the work of D.C.-based artist Sue Wrbican, opens Saturday with a free public reception Saturday from 5-7 p.m. at the gallery. “Sue Wrbican: Well Past the Echo” will be on view through Nov. 18. 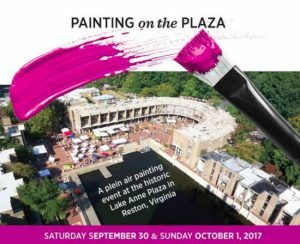 There will be a ChalkFest workshop Saturday from 11 a.m. to 1 p.m. at Reston Town Center (11900 Market St.). 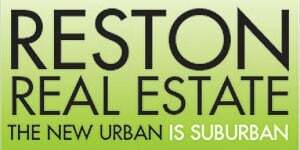 The free event will be hosted by Public Art Reston. Pulitzer Prize-winner display “Disgraced,” exploring Muslim assimilation and identity in America, will be performed at NextStop Theatre Company (269 Sunset Park Drive, Herndon) tonight at 8 p.m.; Saturday at 7 p.m.; and at a 2 p.m. Sunday matinee. Tickets range in price from $17.50 to $55. The Water Mine (1400 Lake Fairfax Drive) will “go to the dogs” Sunday for its annual Dog Daze event. Suggested donation is $10 per dog. In addition to the doggie splashing, there will be a canine resource fair, door prizes, demonstrations and more. 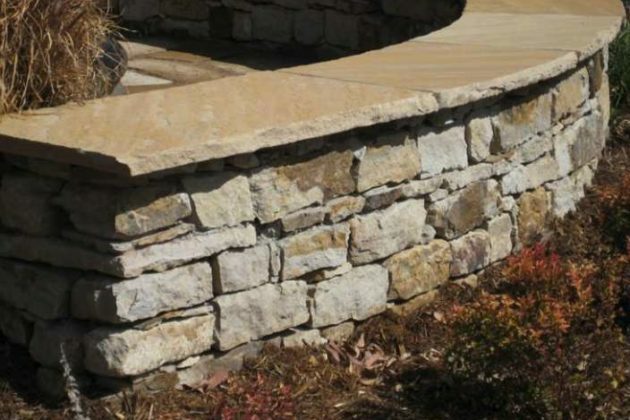 The Herndon Garden Tour, slated for Sunday, will feature five private gardens, as well as the Monarch butterfly waystation at Runnymede Park. Painting demos, garden music and more will also be offered. Gardeners will be on hand during the self-guided tour to discuss their gardens and answer questions. Cost is $15; children 12 and under can participate for free. An open house at The Lake House (11450 Baron Cameron Drive) is planned for 10 a.m. to noon Sunday. At Reston Regional Library (11925 Bowman Towne Drive), the movie “Musicals” will be shown from 2-4 p.m. Saturday. Kalypso’s Sports Tavern (1617 Washington Plaza N.) will have live music from Catchin’ Toads tonight from 9:30 p.m. to 1:30 a.m.; and DJ Kram will play Top 40 hits during those hours Saturday night. It’s the end-of-summer party known as Labor Day Weekend. Over the next three-plus days, there will be plenty of chances to get out and give summer its well-deserved sendoff. There are several marquee events in the area this weekend, beginning with the kickoff of the JamBrew series tonight in Herndon. Aslin Beer Co. will be pouring frosty mugs, Weird Brothers Coffee will be offering tasty drinks, Lake Anne Brew House/Nordic Knot Pretzels “will be vending fresh baked soft pretzels to the masses,” and there will be much more. Live music will be offered from DJ Cihad, Todd Wright and Tammy Gann, and Turtle Recall. The free event is slated for 6-10 p.m. at the Herndon Town Green (777 Lynn St.). Over at Lake Anne Plaza, the 11th annual Lake Anne Jazz & Blues Festival will go down from 1-9 p.m. Saturday. The lineup of musicians for the festival includes many well-known names in the local music community. The eight hours of music will include performances by Cheick Hamala Dibaté, Sam Gunderson, John Lee & Michael Pavone, Integriti Reeves, Mykle Lyons (sextet), Gigi MacClaughlin, Kriss Funn and Crush Funk Brass. 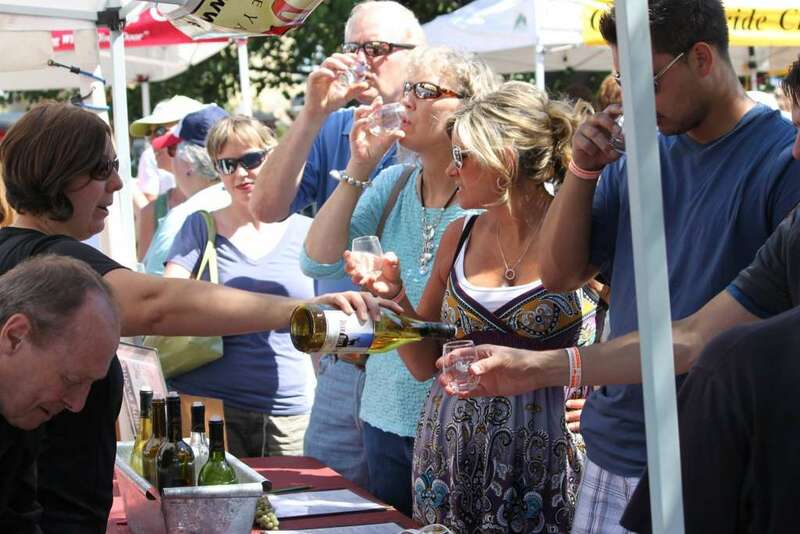 On Monday in Herndon, the town’s annual Labor Day Festival will feature Virginia wine tastings, craft beers, live music, a craft show, food vendors, lawn games and more. 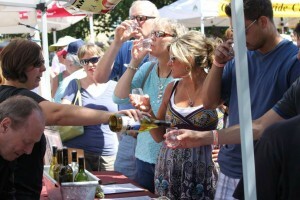 Eight craft brewers will offer tastings, and eight wineries are participating as well. There will also be live music throughout the event and much more. Admission for those participating in sampling wine and beer will be $20, which includes a glass for wine and three complimentary beer tastings. Anyone who won’t be purchasing alcoholic beverages will be admitted for $5, and children 12 and under will be admitted free. The event is slated for 11 a.m. to 5 p.m. at the Herndon Town Green (777 Lynn St.). The weekend weather forecast calls for a chance of rain Saturday, a partly sunny day Sunday and then a gorgeous Labor Day holiday. Get out there and make the most of it! Listed below are some other events that will also be taking place this holiday weekend. Reston Association is hosting a chartered bus trip to the National Book Festival at the Washington Convention Center on Saturday. All ages are welcome, but children under 18 must be accompanied by an adult. Cost is $18 for RA members and $23 for non-members. The bus will depart from RA headquarters (12001 Sunrise Valley Drive) at 9 a.m. Saturday. Registration can be done through Webtrac, by emailing [email protected] or by calling 703-435-6577. Reston Association will have four pools — Lake Audubon, Lake Newport, North Shore and Ridge Heights — open Saturday, Sunday and Monday. North Shore and Ridge Heights will be open from 11 a.m. to 7 p.m. each day; Lake Audubon and Lake Newport will be open from noon to 7 p.m.
Surf Reston is offering the chance to paddleboard to the sounds of the Lake Anne Jazz & Blues Festival from 1-3 p.m. Saturday. Advance registration is required. In addition, there will be SUP yoga from 9-11 a.m. Saturday. Unitarian Universalist Church (1625 Wiehle Ave.) will show the film “A Five-Star Life” tonight beginning at 8:30 p.m., preceded at 8 p.m. by a social and snack opportunity. Kalypso’s Sports Tavern (1617 Washington Plaza N.) will have live music from Olivia & The Mates tonight from 9:30 p.m. to 1:30 a.m.; and from Sam Gunderson during those hours Saturday night. Mr. Knick Knack will provide “unique, heart-centered music” for children Monday from 10:30-11:15 a.m. at the Reston Town Center pavilion. Parking will be free at the Town Center for the Labor Day holiday. 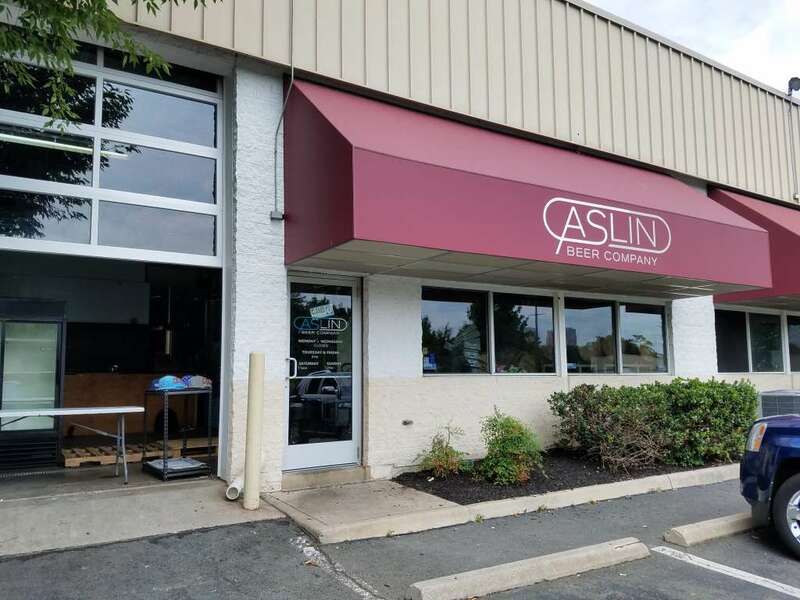 Tremendous growth threatened Aslin Beer Company‘s future in Herndon, but it has found a new home that will allow it to stay. The two-year-old brewery will open a new tasting room and bar at 771 Elden St., the former home of Napa Auto Parts, later this year. The new location will feature about 2,500 square feet of interior tasting room space and another 2,500 square feet of outdoor space — including a rooftop deck and bar, bocce ball court, and covered deck. Kai Leszkowicz, one of Aslin’s co-founders, said they hope to get the new space opened by December, and plan to be open seven days a week. “It’s basically a project that we started two years ago and have been following through, and now it’s coming to fruition,” Leszkowicz said. 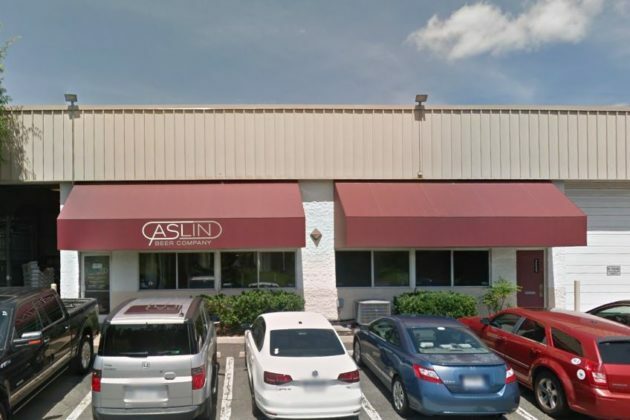 In December 2016, Aslin said that it would be forced to leave the Town of Herndon due to the limitations of its current space at 257 Sunset Park Drive. That location now only offers beer in a “to-go” format, with a handful of new releases dropping each Thursday and sold by the four-pack. For example, today at 3 p.m. it will be offering sales of its Cortes & His Men IPA, Laser Raptors double IPA, How Now Brown Cow milk stout and There Gose The Diet gose. “Aslin Beer Company is exactly the kind of business Herndon would like to continue to attract,” Merkel said at the time. Aslin will be holding its second anniversary party Saturday, Sept. 16 in the parking lot of the future tasting room, according to the Facebook post. It plans to keep its current space for production only, it says, while also looking for a new production facility.